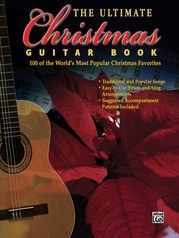 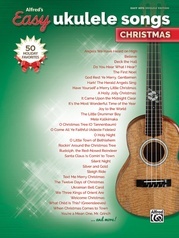 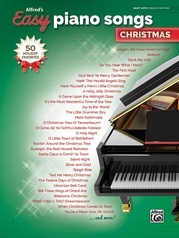 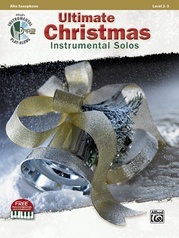 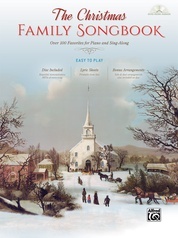 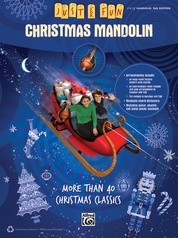 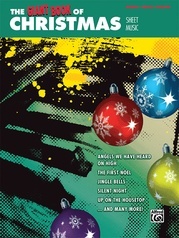 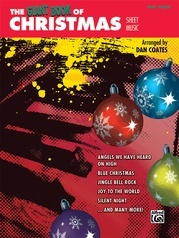 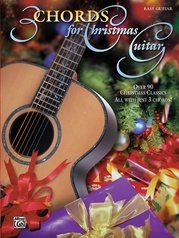 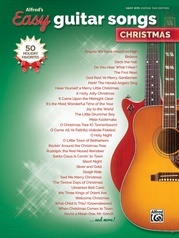 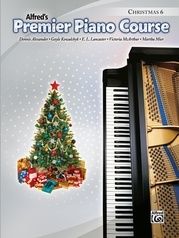 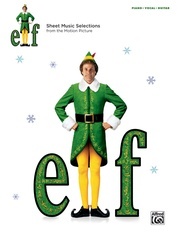 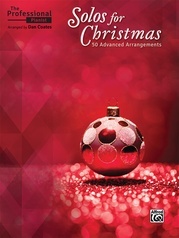 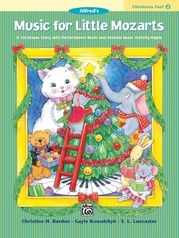 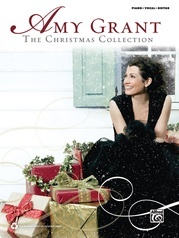 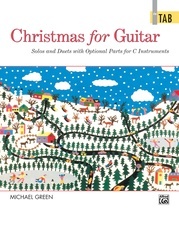 Twenty-four classic Christmas songs written in easy, single-line melody arrangements. 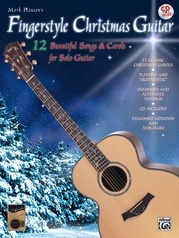 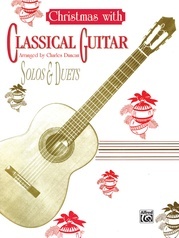 The arrangements (in easy guitar keys) all include complete lyrics, chord frames, and standard notation and tab. 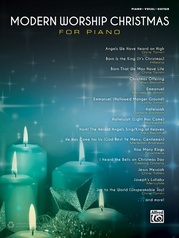 Titles include: Angels We Have Heard on High * Auld Lang Syne * The Chipmunk Song * Deck the Hall * The First Noel * God Rest Ye Merry, Gentlemen * Good King Wenceslas * Have Yourself a Merry Little Christmas * Jingle Bells * Joy to the World * O Come, All Ye Faithful (O Holy Night) * Ode to Joy * Silent Night * Sleigh Ride * Winter Wonderland and more.